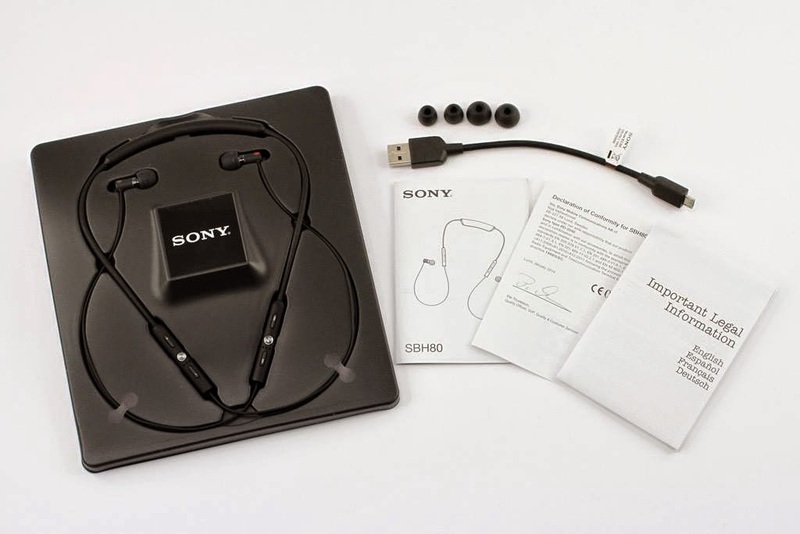 One of the coolest devices available in wireless headsets is the Sony SBH80 Bluetooth Headset. I have been using it for the past month, and I am equally impressed with its ease of use and its sound quality. 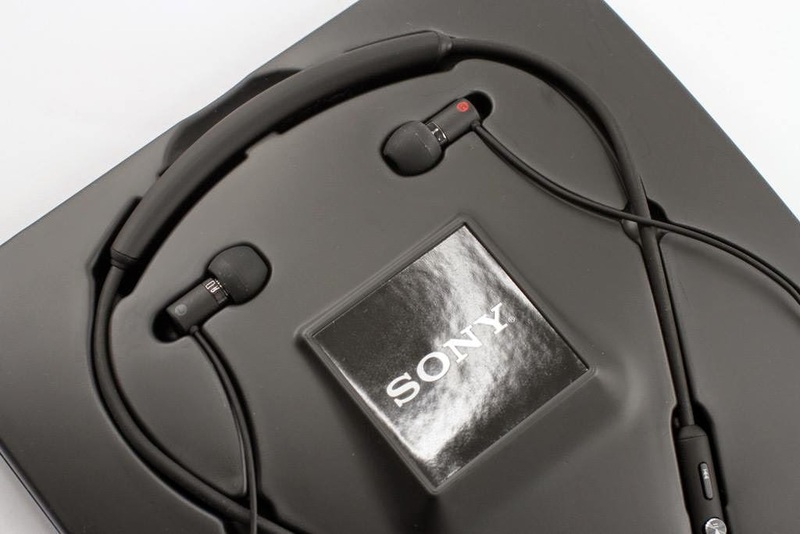 The Sony SBH80 Stereo Bluetooth Headset has allowed me to enjoy my favorite music and videos anytime and anywhere without the inconvenience that is attached to traditional wired headsets. Whether traveling, chilling at home, working at the office, working out at the gym or just walking around the city, the versatility of the Sony SBH80 has kind of made my life easier. Pairing up the headsets with my phone was relatively easy. The SBH80 is compatible with all popular smartphones, tablets and laptops. It also supports Bluetooth® Multipoint which makes it possible to connect the SBH80 to two devices at the same time. Charging is done using a standard micro-usb connector (comes in the box), therefore no need for any proprietary adapters. The SBH80 worked great for audio and video. It switched seamlessly to phone functionality when picking up a call. The SBH80 has aptX audio enhancement, which gives the device a fantastic quality sound, while the buds allow a good seal and isolate ambient noise, therefore allowing one to enjoy music or video with pure deep bass and clear highs. The SBH80 has double microphones, therefore ensuring that the person you’re talking to experience your voice clearly. There is a vibrating alert in the main unit of the SBH80, which alerts you when a call comes in. It took me a minute to first get use to the vibration when I got a call. 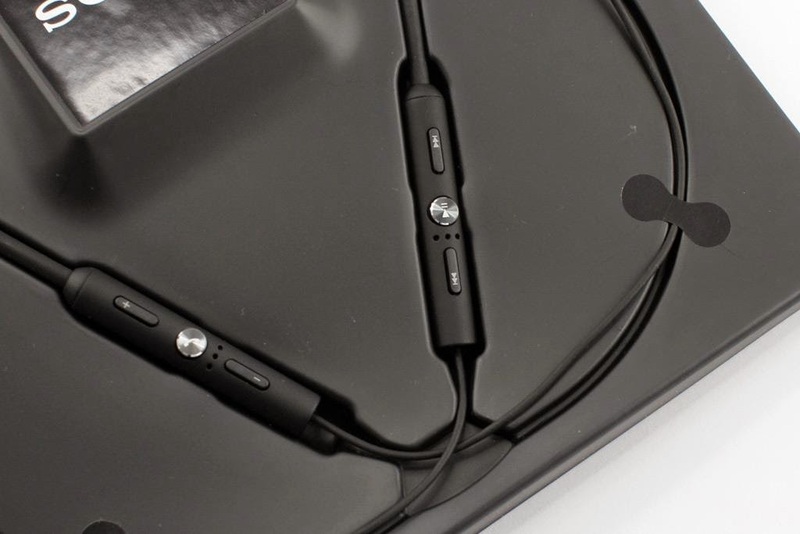 The SBH80 is a MUST HAVE for everyone who is serious about using wireless headphones, or for those who haven’t used a wireless headset before. 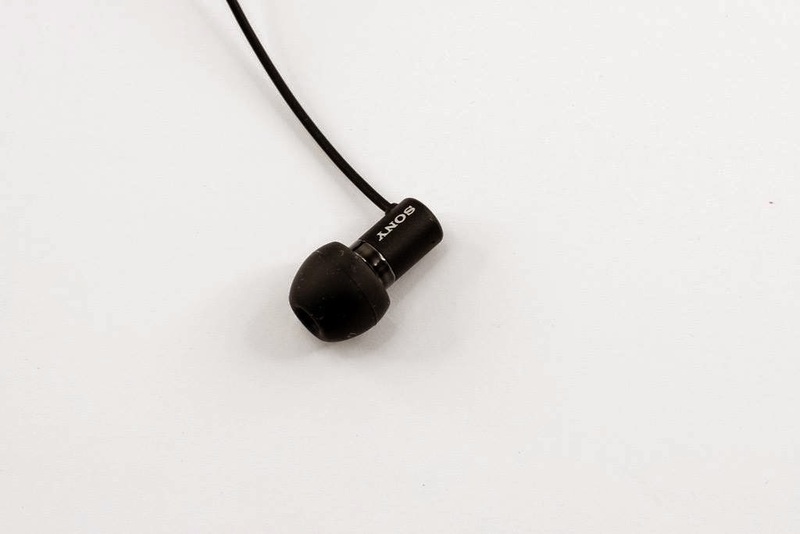 It provides a superb in-ear audio experience. You will enjoy a high quality sound with a nice bass enhancement. 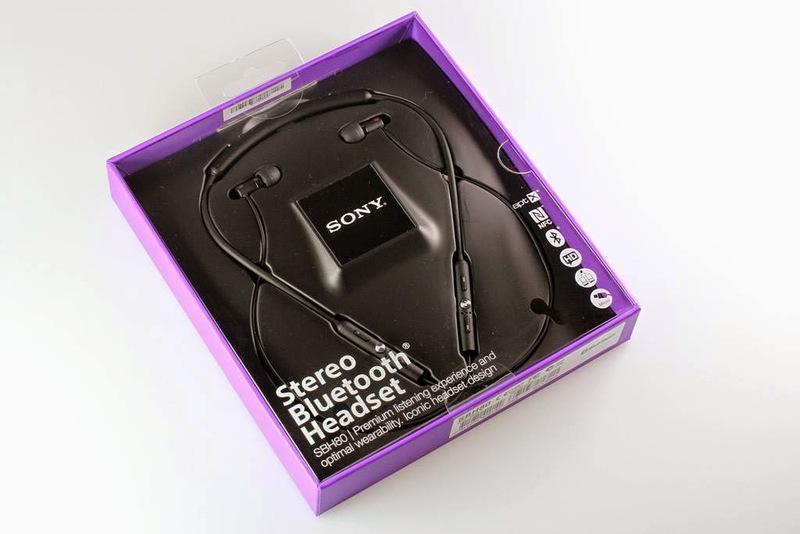 The Sony SBH80 Stereo Bluetooth Headset is available from the Orange online store for R1105 (price as at 10 March 2015, price subject to change). Click HERE to visit the Orange online store.